View various publications that outline and explain the issues surrounding cell phone use and its effects on human health. Dozens of companies have already committed to protecting employee health. 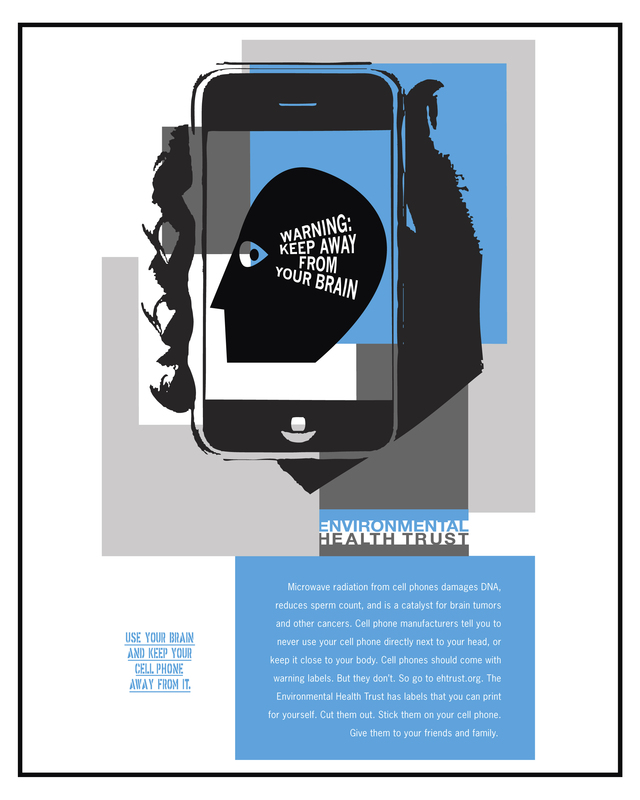 Find out what you can do to improve cell phone safety. Everyone’s actions are important in this issue; no one is too young or old. 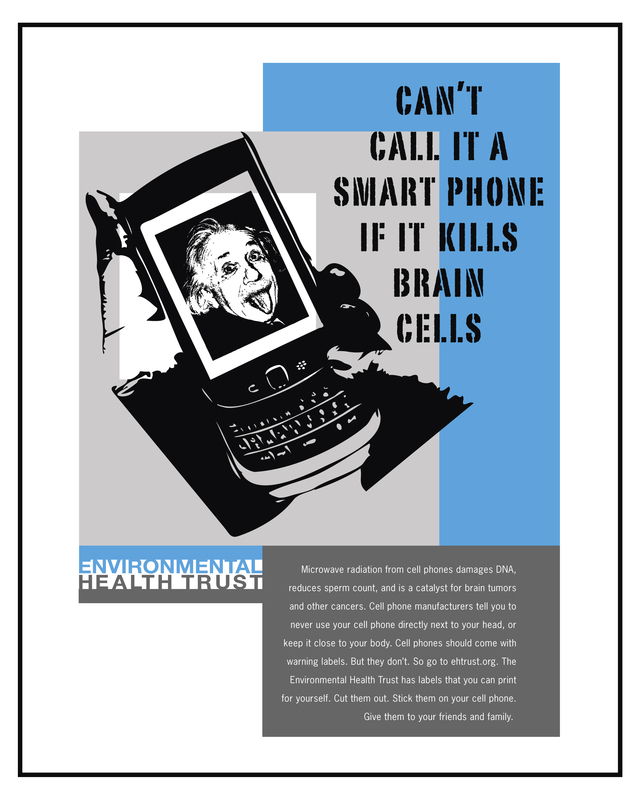 Find out what some students are doing to generate awareness about cell phone safety.